It's never a bad idea to try something new in the kitchen. This week, why not skip your go-to dinner recipes and try making a new dish for a change? This will not only broaden your horizon as a home gourmand, but will also wake up your palate as well. 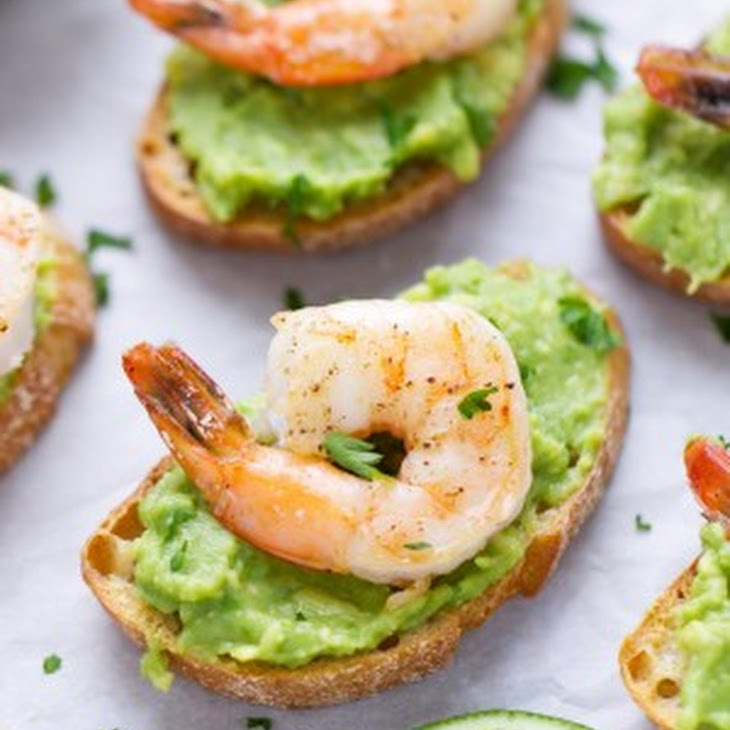 Here are some recipes that are definitely worth a try! 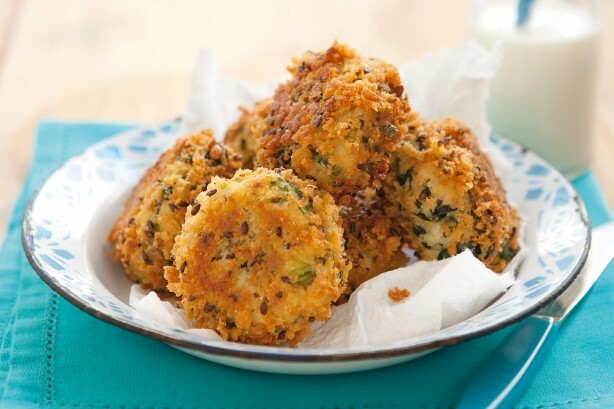 These tasty tuna patties make a great after school snack for the kids. 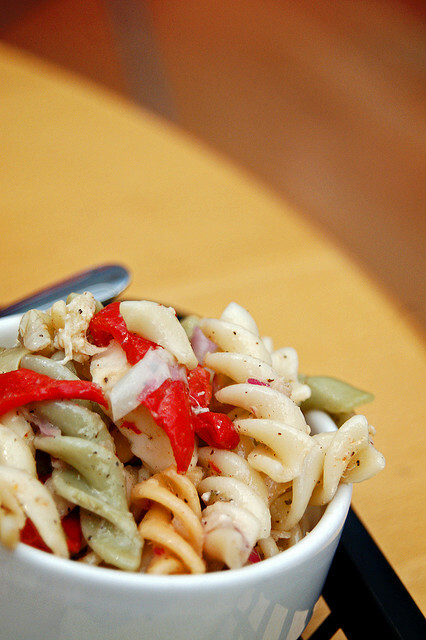 Pasta salad offers a great twist on how we traditionally think about this staple dish – instead of a steaming bowl of spaghetti and sauce, throw in some fresh vegetables and chill it for an on-the-go easy and healthy meal. Pasta salad is well-suited to changes, and I encourage you to modify it, adding your favorite ingredients or whatever leftovers you have. A few sliced hard-boiled eggs would give extra protein, and for crunch, try adding a handful of toasted, chopped nuts. And not only can you use up leftover ingredients in a pasta salad, this kind of meal lends itself well to leftovers. It’s a grab and go dish that you can pack up in individual reusable containers and bring to work for lunch. You can use whatever pasta shape you like, really. I really like rotini, but penne and shells work well too. Boost the nutritious qualities of this dish by using whole-wheat pasta, fresh herbs, and veggies.